With 3 kids and a van load of games, we set off on a roadschool trip that took us to and through 18 total states. Therefore, we decided to look for a bunch of games to teach political geography to our kids, or at least approach the topic while making fun family memories. 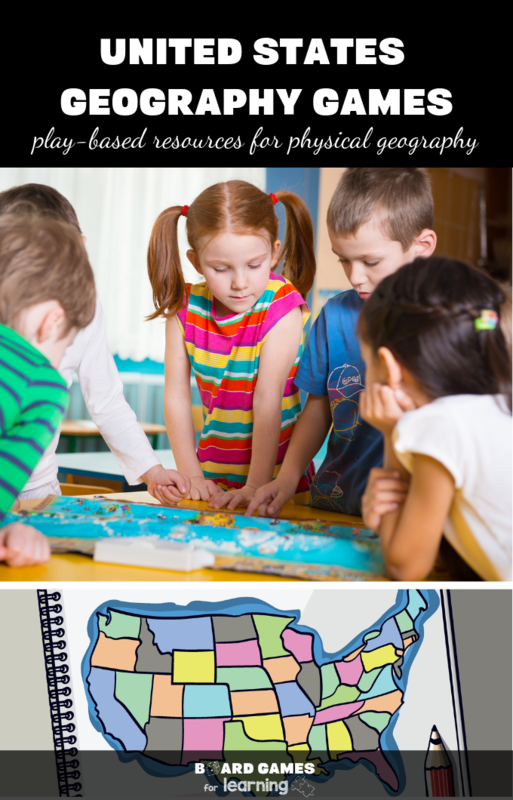 Each of these United States geography games are great for both family and classroom use and across multiple ages. So you don’t just have to be a homeschooler to use this guide. 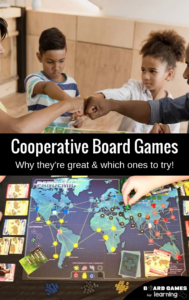 There are a ton of great United States Geography Board Games that are educational and also encourage creative great family memories. The various options out there can work on your child’s overall skills or help them learn geography by playing on their strengths. This puts the focus on creative thinking and fun. 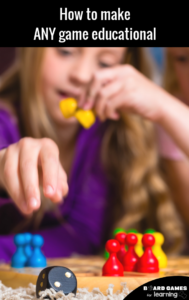 Anytime that there’s the possibility that a child can foster their learning and emotions by playing an educational board game, it’s our duty to do our best to make it happen. 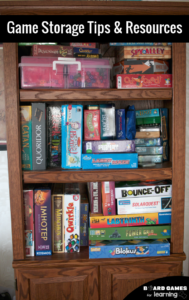 The beauty of playing learning games is that while they have the undertone and focus on education, they also build other skills, even social interactions between friends or family. 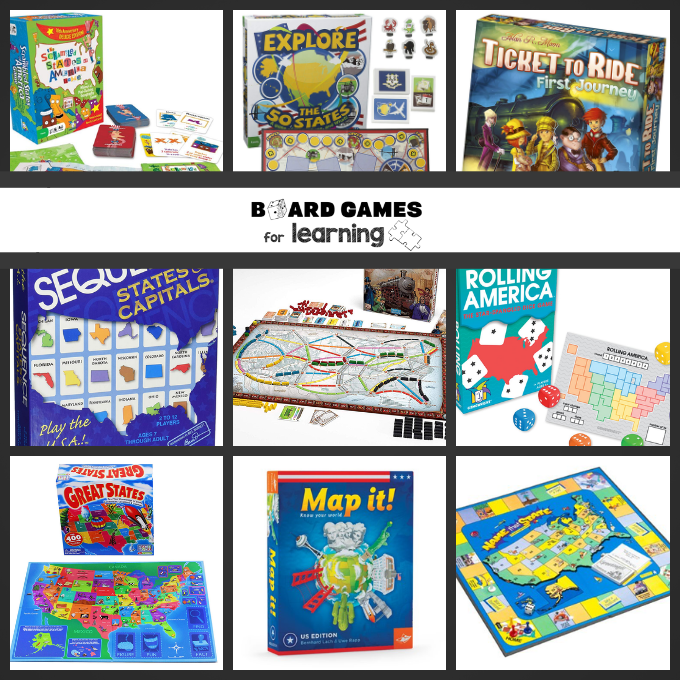 These geography board games are perfect for a variety of ages or stages in their education. From elementary to middle school or even adult games with a geography focus, there are several wonderful options. If you do happen to play a game that might be too advanced for your child, it’s a great time to step in and work with them to learn and pair it with another educational resource. Please note that depending on how old your students or children are, there is both My First journey and the regular edition. Both are great and even young kids can play the adult version. 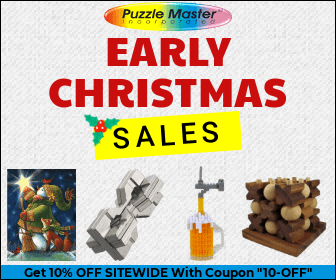 Subscribe for free to our Boardgame Gazette! Join the community and get newsletter for updates, offers, and more!